Home How-To The Vintage Subscription Box Service You NEED To Know! Disclaimer: The box in this video was provided for free in exchange for a review from RedbirdVintageBox.com. All thoughts & opinions are my own. Curated vintage delivered to your door monthly? That’s exactly what Redbird Vintage does. They sent me one of their vintage boxes (Marie) to review in a video so definitely watch that before scrolling down for my written review + discount code. 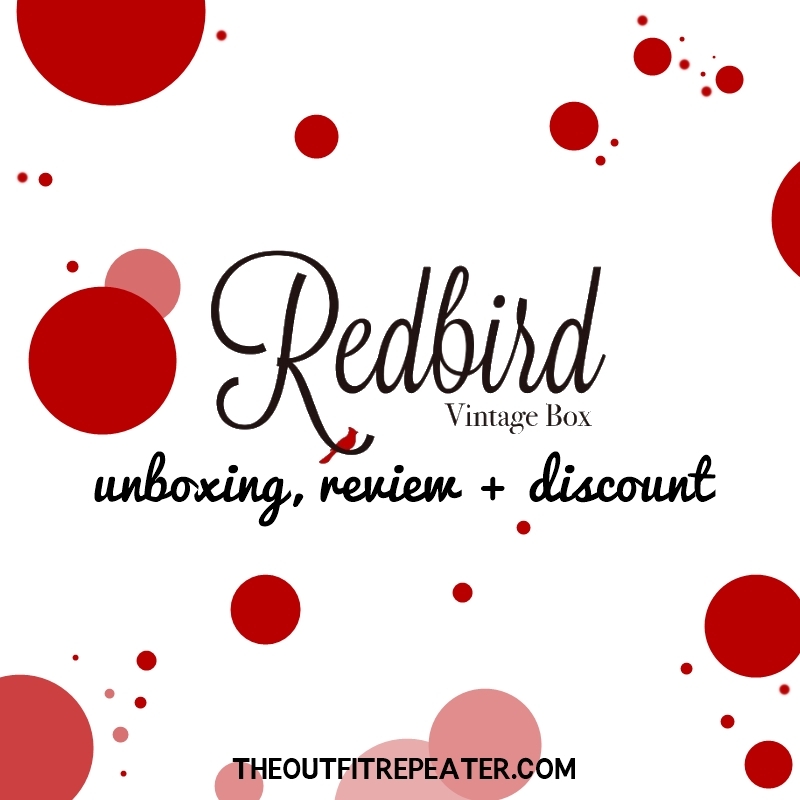 My friend & fellow YouTuber Veronique Auguste introduced me to the Redbird Vintage box and it’s a game changer for us who love vintage! 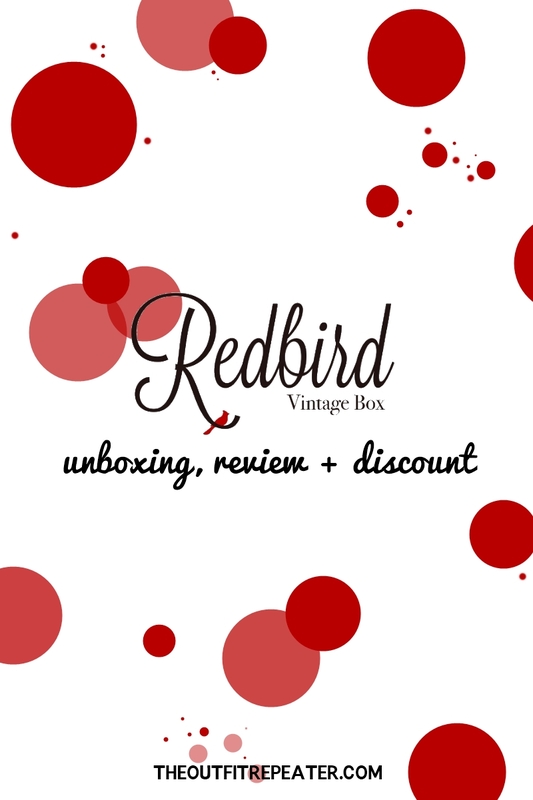 Redbird Vintage Box is a service run by two sisters that curate personalized boxes of vintage goodies (think 1940s-1980s) to a limited number of subscribers every month. The spots fill up fast (starting the 1st of every month) because this is a very personal service. After filling out a style survey, these girls go out thrifting JUST FOR YOU. Amazing, right? The boxes ship between the 19th-21st of every month.Plus, you can easily cancel, skip or change the size box you are getting at any point. They’re very responsive to messages which makes working with them a breeze! They’re are multiple subscription tiers (I was sent the Marie box) with different price points and items for each. Some boxes have accessories and others have a mix of jewelry + clothes. What makes this service different than others? 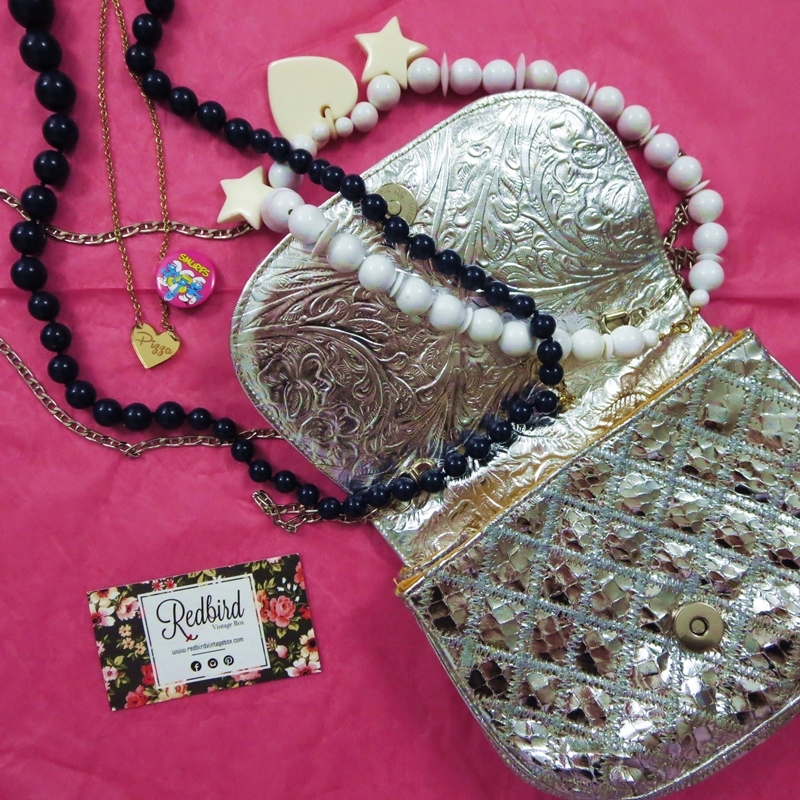 One thing that makes Redbird Vintage stand out is that you can “shop” directly from their social feeds. Like something from their Facebook page or an Instagram post? Go ahead and request if for your next box. But you have to be quick because everyone else loves to shop their feed too! They also have an “Add-On” section on their website that is filled with items that are $1-$5. Subscribers can purchase these items up until the 14th of the month and they ship free with their current month’s box. These items are either slightly damaged, not true vintage or just a great deal. Head over to the Redbird Vintage website to get started. New subscribers can use my discount HANNAH10 to 10% off the first month of any subscription service! I’m very excited about this and I hope it’s something you’ll consider. If you enjoyed this post, why not shout it to the world? Pin the image below or share the link on social media for your friends to see. Thank you!